Founded in 1998, Duraplex is a family run business providing vanities, mirrors and accessories through resellers in Australia and the Asia Pacific. Duraplex imports with strong manufacturing ties in China, and employ full time staff in China for product sourcing, timely supply and strict quality control. 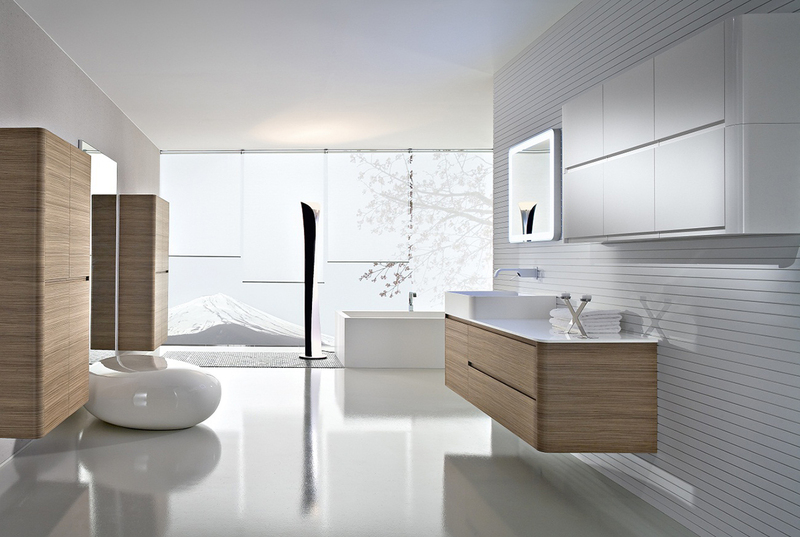 To provide smart, affordable & durable bathroom products with a strong commitment to customer service and support. Outcome – Work with our client’s for continual improvements – staff training, design modifications, marketing material. Communication and feedback is key to success.